5 Years Warranty! 3 x Free Servicing! 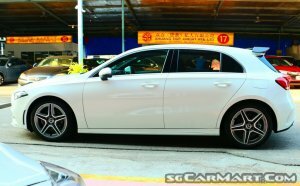 2018 Latest Model! 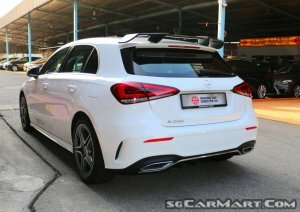 Ready Stock Available For Immediate Registration, Mercedes-Benz A-Class Lineup Has Been Heavily Improved To Easily Become The Best In Class On Many Fronts. More Improvements Added To The Model. 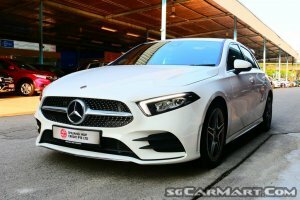 Accessories: AMG Styling Package, Rev Camera, 18" AMG Alloy Wheels, Sports Leather Seats, MBUX Multimedia System, Cruise Control, Active Lane Change Assist.